A recent archives researcher helped shed light on a mysterious collection of books in IWU’s Special Collections. Why do we have a set of scripts from radio and TV mystery series that were produced on the West Coast? 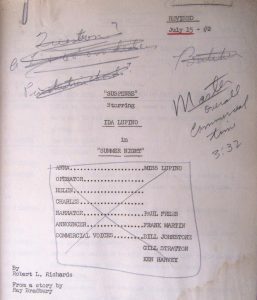 than five year’s worth of the original scripts for the Suspense radio series, as well as the screenplays for the entire series of The Front Page Detective. These scripts and screenplays contain unique details about the production of these series, such as the actors, air time and dress rehearsal times, as well as directions related to the cuing, staging, and camera angles. 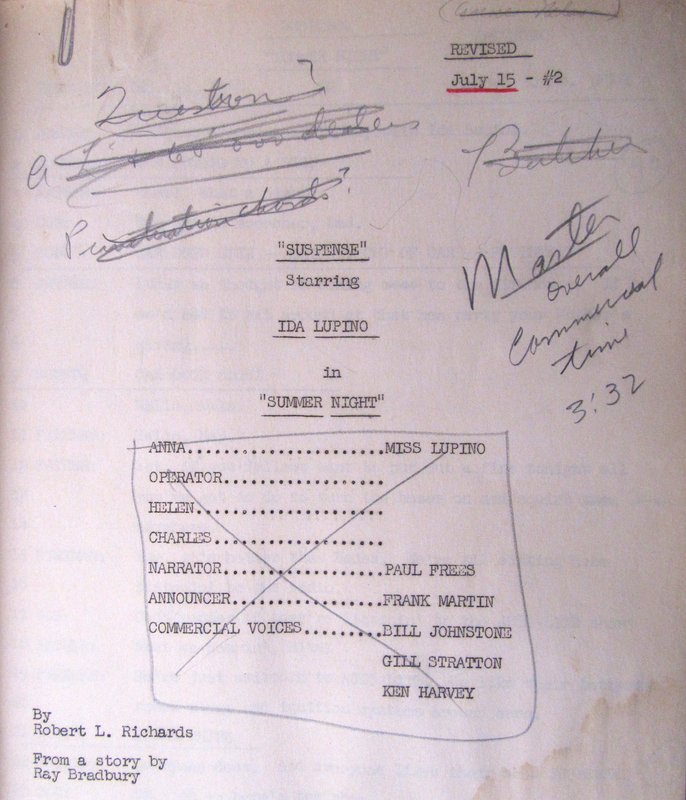 Several of the Suspense scripts and all of The Front Page Detective screenplays are rare. Illinois Wesleyan is one of the few locations in the United States known to hold copies. Some recordings of these productions are available through the Internet Archive. The following guest post was researched and written by Archives Student Assistant Katharine Teykl, Class of 2019. 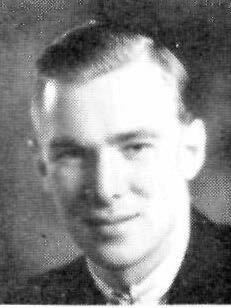 Riley Jackson came to Illinois Wesleyan in 1935. Although he never graduated from Illinois Wesleyan, he is considered a member of the class of 1938. 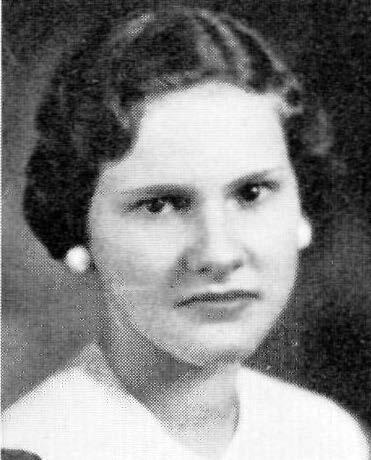 He was actively involved in campus activities, particularly with the radio station and the Tau Kappa Epsilon fraternity (1936 Wesleyana, p. 123). One of the most distinguished roles he took on at Illinois Wesleyan was radio announcer for the 1937 Homecoming program, which included the Homecoming parade and football game (Argus, p. 1, Sept. 29, 1937). After leaving Illinois Wesleyan, he took a position at WJBC radio, located in Bloomington, IL, as a radio announcer (Argus, p. 3, October 17, 1939). In 1938, he left WJBC and began working for WIND, a Christian-based radio station located in Chicago (Argus, p. 1, April 6, 1938). There, he took on the role of radio engineer, working behind the scenes. This experience would serve him later, as he took on various roles in production and management for different media companies. In 1951, Jackson and his wife Margaret (nee Reeser) ’37 moved to North Hollywood, California. There, he became the radio and television manager for Cecil & Presbrey (IWU Bulletin, p. 11, Aug. 1954). In this role, he supervised the production for several radio and television series. Many of the series that he helped to produce and supervise dealt with suspense, mystery, unexplained phenomena, and science fiction. Among the most well-known were Suspense, an immensely popular radio mystery series on CBS, and The Front Page Detective television series, which ran from 1951 until 1953 on the DuMont Television Network. After The Front Page Detective finished its run in 1953, Jackson worked in the film industry in Hollywood, serving as the executive producer for films such as Storm over the Pacific (1960) and Mill of the Stone Woman (1960), and serving as the post-production supervisor on the US version of King Kong Escapes (1967) and dialogue supervisor for the US version of The War of the Gargantuas (1966). (compiled from information on Jackson’s IMDB page, https://www.imdb.com/name/nm0413979/). Despite living and working on the West Coast, the Jacksons returned to Illinois Wesleyan on multiple occasions, maintaining a close connection with their alma mater. On their visits, they took interest in various student activities, such as the Spotlight Alley Theatre, run by the Illinois Wesleyan School of Theatre Arts, in addition to attending dinner at the Tau Kappa Epsilon fraternity house (IWU Bulletin, p. 15, Aug. 1956 and Argus, p. 3, Dec. 6, 1938, respectively). As radio productions become all but extinct, looking at these scripts and early TV screen plays provides an interesting look into the history of popular culture and a fresh perspective on the ways in which Americans engaged with the media available to them at the time. Anyone interested in viewing the scripts for the Suspense radio series or The Front Page Detective should come up to the archives (The Ames Library, 4th floor). You never know what sort of mystery could be waiting inside!